Not coincidentally, your LakeCountyEye set the GPS to chart a beeline for Dr. I.M. Bhatschidtkhrazzi, Professor of Creative Cartography at the College of Lake County. "Gerrymandering is a tradition that dates back to the earliest days of the Republic." observed Dr. Bhatschidtkhrazzi. 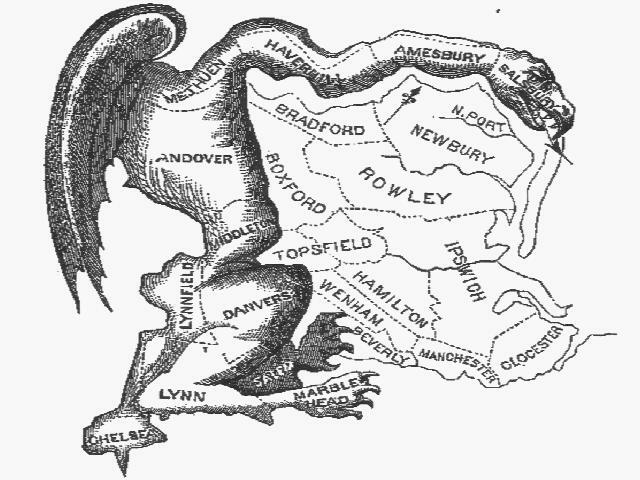 "Do you know which animal the original gerrymander map looked like?" "Wrong!" barked Dr. Bhatschidtkhrazzi. "The correct answer is a beaver." "Correct." repeated Dr. Bhatschidtkhrazzi. 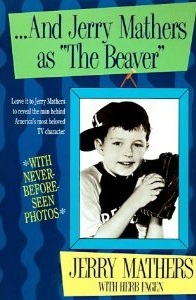 "The practice was named for Gerry Manders, as the Beaver." "Ya, the spoilsports in the Illinois Supreme Court will not let the spoilsports in the Governor's mansion redraw the legislative maps." explained Dr. Bhatschidtkhrazzi. "Can you think of any other way that the Republicans can possibly raise their numbers in Springfield?" Other than wholesale voter suppression, your LakeCountyEye could not. "Well the people will not take this lying down." stated Dr. Bhatschidtkhrazzi. "Governor Rauner appointed me to chair a blueribbon commission. And we advised him that if it is illegal to move the map lines, then why not move the people instead?" "We can achieve the same goals of a Fair Map Amendment either by changing how the legislative district lines are drawn -- or instead by relocating voters into the districts where they are supposed to be." explained Dr. Bhatschidtkhrazzi. Your LakeCountyEye was nonplussed. By force? "Granted when Donald Trump is President there will be plenty of INS agents available with skills and experience to remove people from their homes." replied Dr. Bhatschidtkhrazzi. "But we do not want to attempt anything that untoward. Did you know the Illinois Turnaround Agenda is sitting on top of a ton of unspent Rauner-dollars? These funds can be leveraged into buyout opportunities." You're going to pay everyone to move? Dr. Bhatschidtkhrazzi shook his head. "Not everyone -- only targeted households. We want to marshal the voters in high-diversity neighborhoods, and move them into moderate-to-low-diversity neighborhoods. The goal is to disperse the electorate in the fair and balanced way envisioned by a Fair Map Agenda." "I think you know what I mean." winked Dr. Bhatschidtkhrazzi. Your LakeCountyEye wanted to know where these high-diversity voters would be sent. Downstate? "Nothing that draconian." answered Dr. Bhatschidtkhrazzi. "We have reciprocal diversity exchange deals set up with nearby, less-diverse states. Wisconsin, Indiana, Iowa, for instance." "Tell your Operatives that the first 1,000,000 participants get a free cheesehead!"